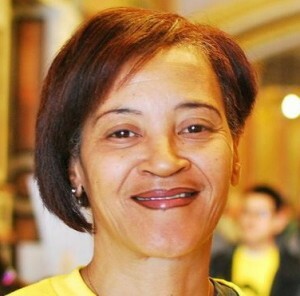 Marilyn Escoe became homeless with her four children after losing her job. Her family was placed in a Rogers Park shelter, 16 miles from the children’s South Side elementary school. Marilyn found a new part-time job, but her children struggled with long-distance commutes to and from school. The Law Project helped Marilyn negotiate with school officials to provide transportation assistance for the children. 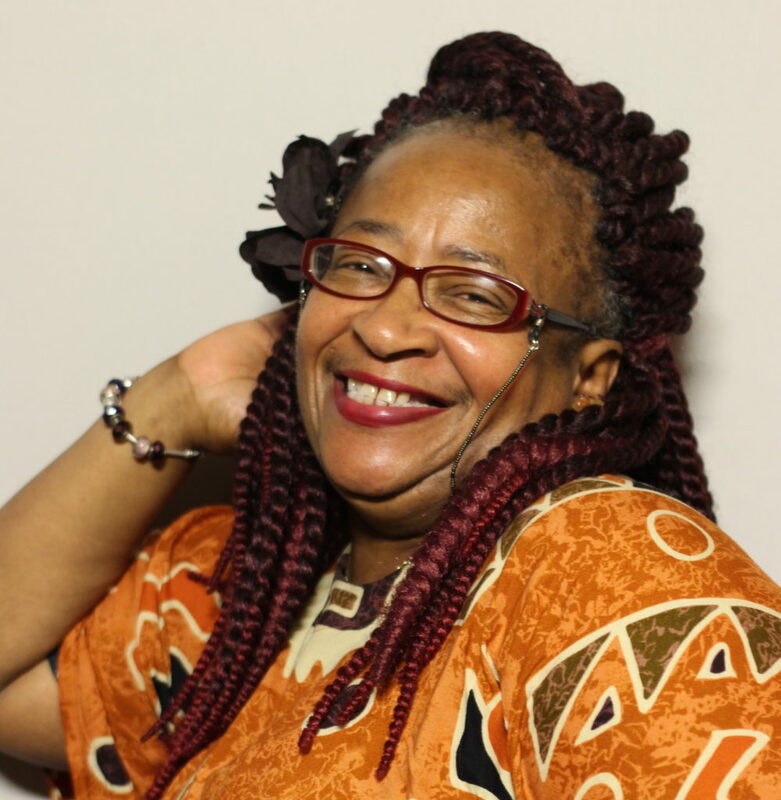 A culinary school graduate, Marilyn works as an aide for a school bus company and at New Life Interim Housing in Rogers Park. She joined the CCH Board of Directors in September 2017. Charles Jenkins is a founding member of the Speakers Bureau, active at CCH for 25 years. 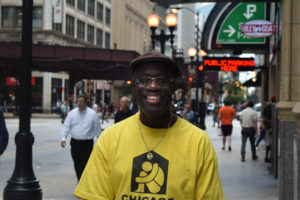 He first became involved during shelter outreach, buoyed by the realization that “good people are out there fighting for change.” After getting involved in a CCH campaign to create affordable housing, Charles was inspired to address his homelessness. 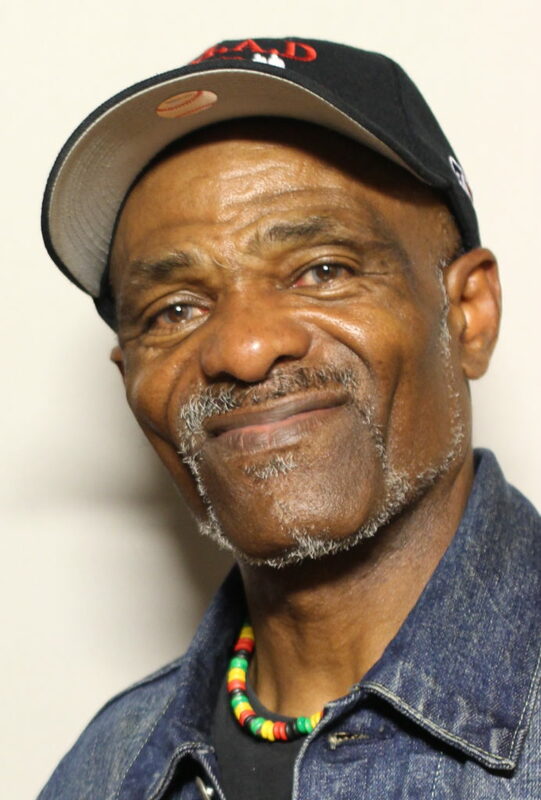 A long-time community activist, Charles is a family man who enjoys challenging an audience to get involved in the fight to end homelessness. Leeanna Majors learned a great deal from her experience with homelessness. As a prostitution survivor, low self-esteem was her greatest enemy. Her first step to recovery was learning to care for herself. She is motivated to talk about her life experience because she wants people to understand how we can come together and make change. 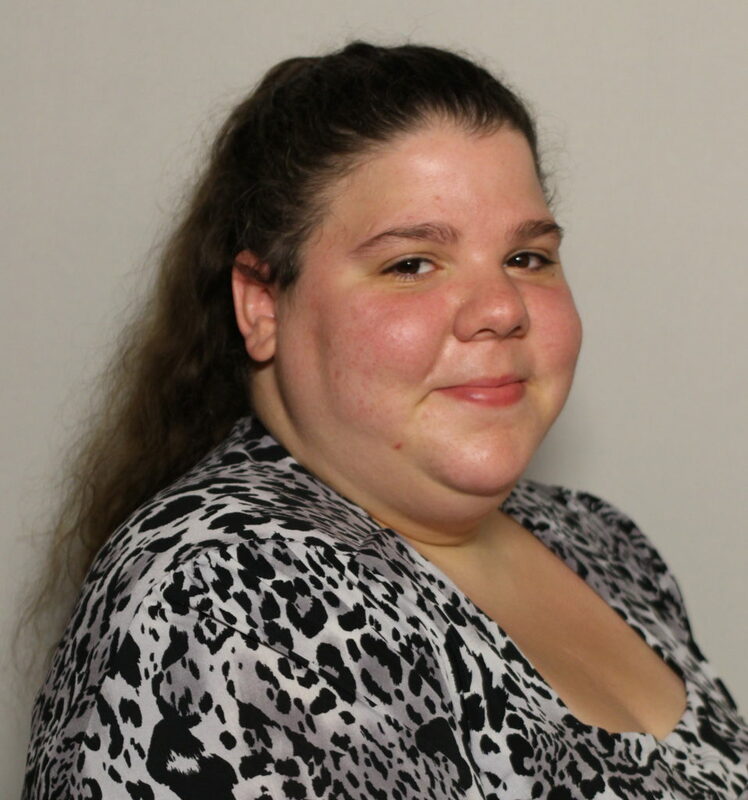 A founding member of the Speakers Bureau, Leeanna has seen that after people hear her story, see her face, and understand that hers is the face of many, they can believe in their ability to make a difference. Cassie Sahler was 17 when she became an “unaccompanied youth” – homeless and on her own, following the sudden death of her mother. Living near Joliet, Cassie couch-surfed with friends before moving to Chicago. 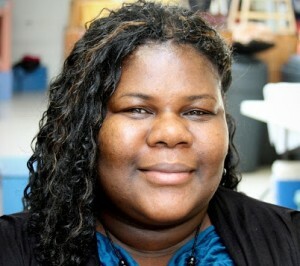 She lived on the street before finding help from several youth and housing providers. Cassie was active with the Lakeview Action Coalition and a leader in CCH’s longtime HELLO youth group. Now a mother herself, Cassie is glad to be a part of the Speakers Bureau because connecting with people can change views on poverty and homelessness. Taishi Neuman is a mother of four who experienced homelessness on-and-off since her teen years. She worked as a certified nursing assistant, but has relied on a disability income after being diagnosed with multiple sclerosis. 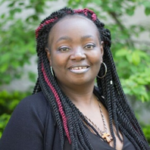 A founding member of the CCH Education Committee, Taishi was a strong advocate for an updated policy guiding Chicago Public Schools’ treatment of homeless students. Her activism comes from her desire to dismantle stereotypes of homeless people. Otelia Schwartz and her family doubled up with relatives for six years until she secured treatment for a mental illness. She later obtained housing through the Independence Center, a north suburban Waukegan organization working with mentally ill adults. Otelia also volunteers with the National Alliance for the Mentally Ill (NAMI). 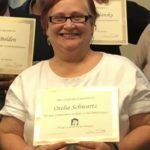 Otelia is working toward becoming a certified recovery support specialist and a wellness recovery action plan facilitator. Drawing from her children’s experience with homelessness, she advocates for students and to reduce the stigma of being homeless. Tim Bell grew up in Chicago’s Austin neighborhood in a large family with 13 children. He first experienced homelessness as a teen, when his father put him out of the family home for using drugs and alcohol. Tim spent years in and out of prison or living doubled-up. In 2006, Tim was hurt in a car accident that left him with physical limitations. Through his recovery he never lost hope. Today Tim is housed, sober, and able to walk again. Robert Henderson was one of nine kids raised by his single mother. He became involved with a gang at age 17 and began using drugs. For years, Robert was in and out of prison until he met his mentor, who helped him see that he wanted to change for himself. Robert made the choice to do a drug treatment program. Robert was living on the street when he first met worked with CCH as a legal client. 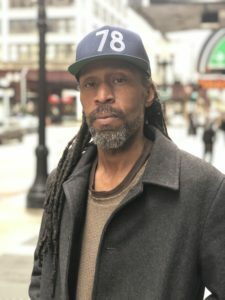 In 2018, he became the first person to win a settlement under the Illinois Homeless Bill of Rights. Today Robert is housed in a seniors’ facility and volunteers at a soup kitchen and with CCH. His faith has impacted him greatly in his journey. Kristen Lang grew up on Chicago’s South Side, a graduate of Julian High School. When Kristen was in elementary school, her mother was incarcerated, which forced the children to separate. Kristen lived doubled-up throughout middle school and high school, staying over at friends’ houses every day of the week. Always a good student, Kristen says participating in After School Matters changed her life. In her senior year at Julian, Kristen was invited to live with an older cousin, eventually becoming a member of her family. 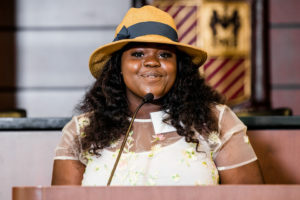 Helped by a CCH college scholarship, Kristen earned a bachelor’s degree in accounting in 2018 from Benedict College, an historically black college in South Carolina. Kristen works for the Chicago Public Schools as a teacher’s assistant. Derrick Bertha lived homelessly for three years after incarceration. Few resources and turn-aways due to a record forced him to double-up with others or stay in shelters. One night, Derrick found himself stuck outside during a terrible storm. Grateful to have survived without harm, the experience drew Derrick closer to his faith. He entered Breakthrough Urban Ministries, completed a program, and secured housing. 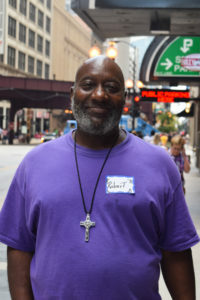 Derrick is now a regular volunteer at Breakthrough and a leader on CCH’s Bring Chicago Home campaign. Photos of Charles Jenkins, Leeanna Majors, and Cassie Sahler by StoryCorps.